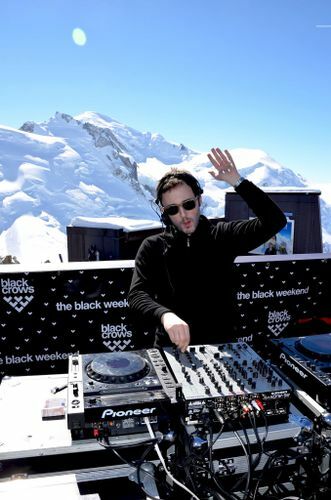 Sébastien Devaud aka Agoria has been credited as one of the most innovative Techno producers of modern time. Apart from his own work as a DJ and producer, he has also helped establish Nuits Sonores, an Electronic and Indie event that takes place all over the city of Lyon every Spring and which has also steadily been gaining reputation as one of the best European festivals around. Through collaborations with like-minded contemporaries such as Carl Craig, Seth Troxler and Kid A, Agoria’s work spans a multitude of textures and styles that will be setting the stage for the aural journey he plans to take us on.